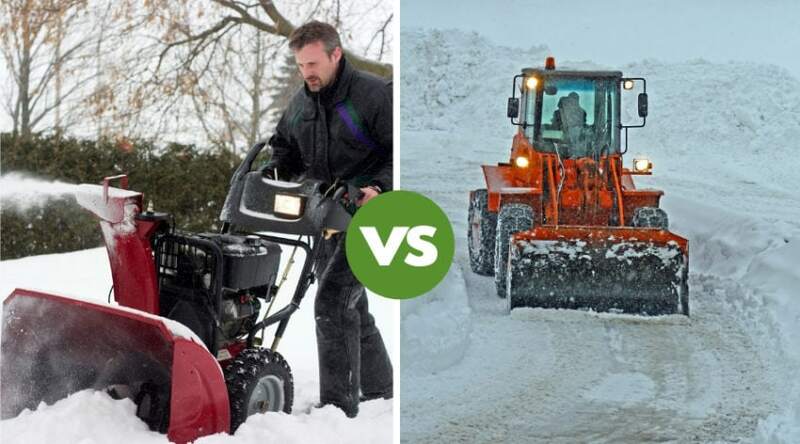 If you live where snowfall is to be expected each winter, you probably have a plan in place each year to attack whatever Mother Nature has to throw at you. 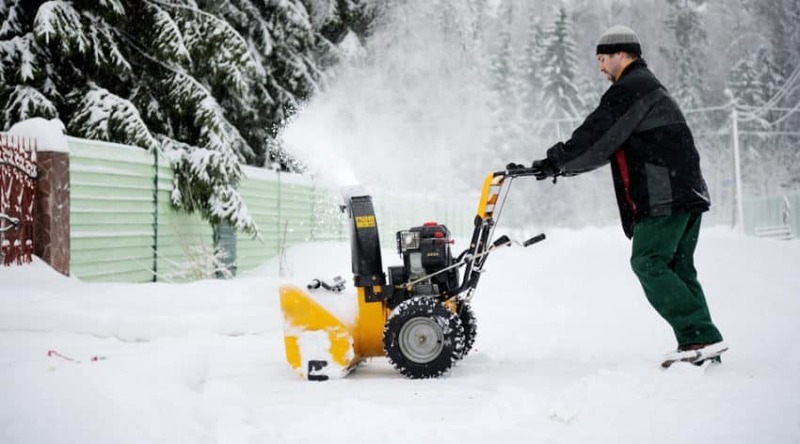 There are ways to help make your snow-clearing job easier, and if you happen to live on a large enough property, that the idea of shoveling, snow blowing, or even hiring a service makes you groan. Due to the cost, you might want to consider what investment you can make to save you both time and money. 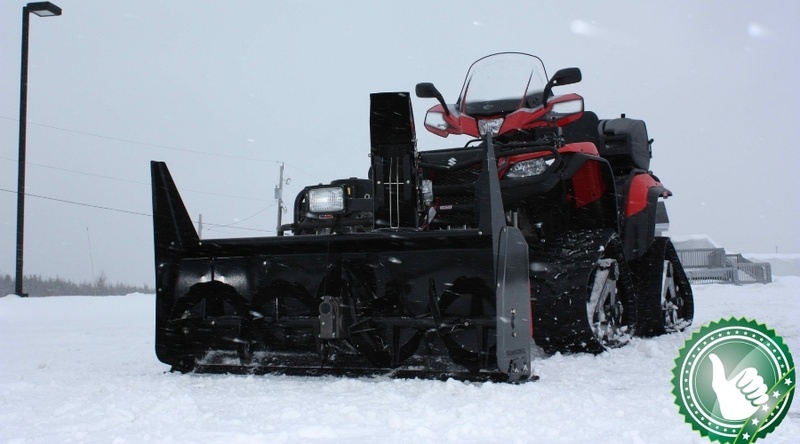 If you own an ATV, then there are attachments to help you clear your drive (and any other areas) of snow, slush, and ice, in record time. 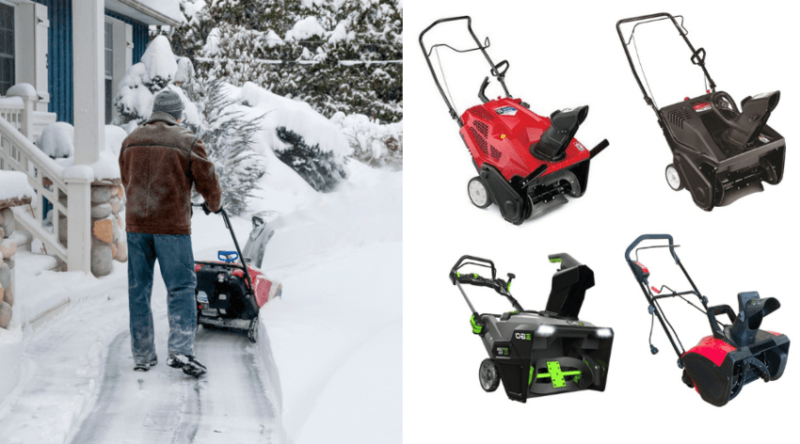 The following provides an overview of the ATV snow blower reviews that you may want to consider for this winter’s weather. 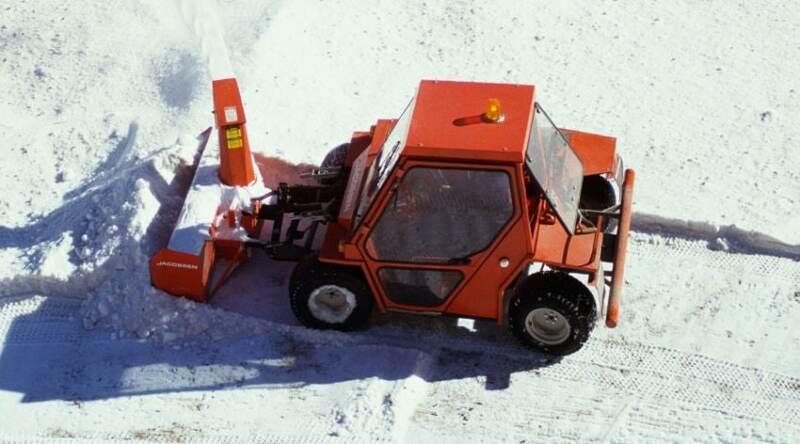 What are ATV Snow Blower Attachments? What is the size of your space to clear? What is your average snowfall? 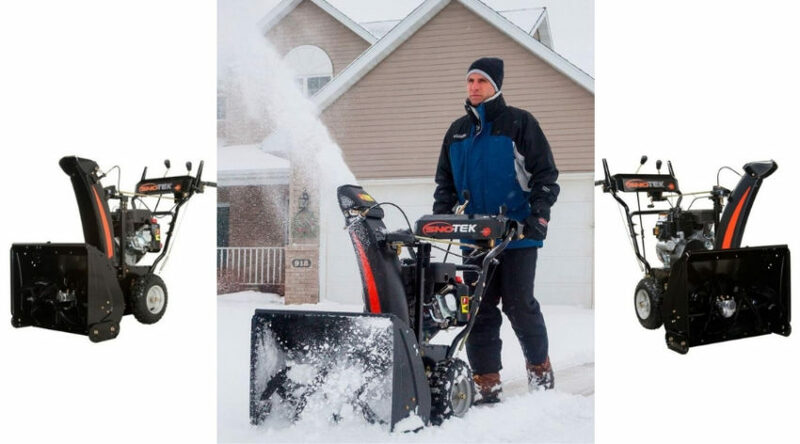 Is your snow light, wet, or mixed?